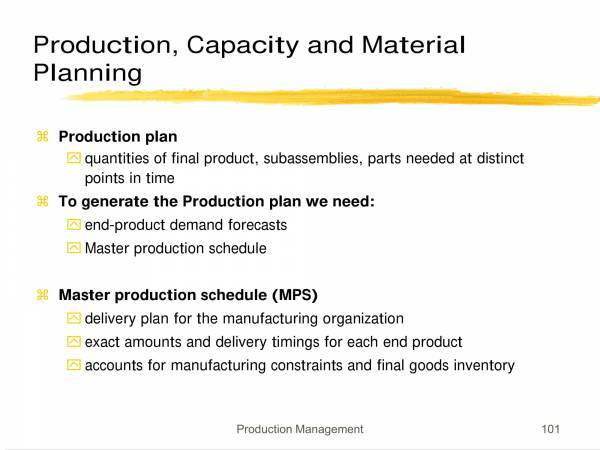 What is a production plan? it is a plan that is used in companies or industries that involve manufacturing and production of goods. The plan is created to serve as a guide for the production activities of the company or business. It ensures that there are sufficient raw materials, staff and other resources ready for then production of finished products. In this article, we will discuss about production plans. We will learn about why they are important, the steps involved in it and many more. 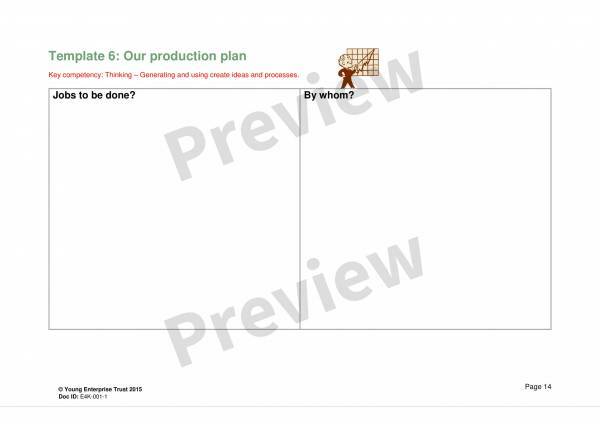 We have also included useful production plan samples and templates that you may download an use as reference or visual aids. Feel free to check them out below. 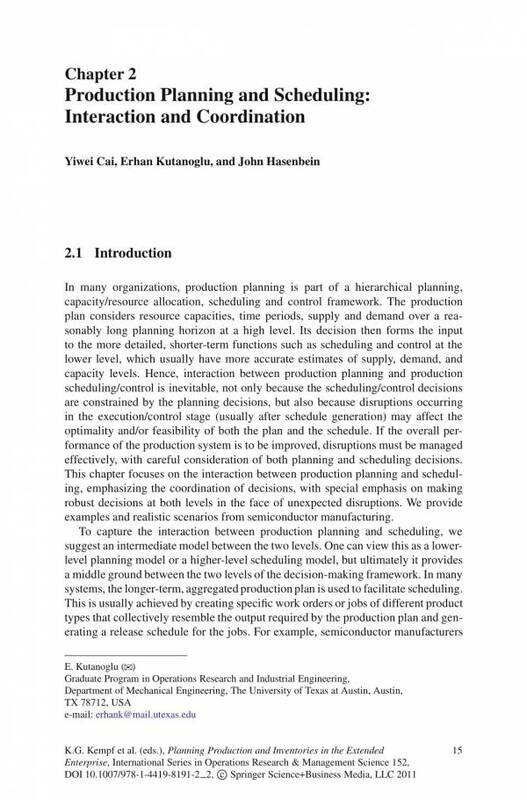 Why Is a Production Plan Important? Planning is an important aspect of any business or industry. Without proper planning, a company or organization may just not be able to survive the competition that they are up to in the world or industry they are trying to get in. Specific plans are used for specific purposes and are based on relevant ideas. A production plan is no different from all the other plans in existence. Although it is specifically created for use in the production and manufacturing industries, the lack or presence of it can make or break the company or business. In other words, it is responsible for the success or failure of the company or business. 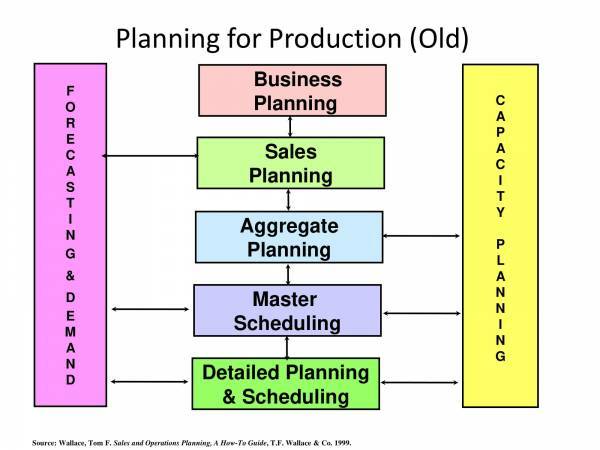 Production planning also helps an organization determine how they are faring with the sales and distribution of their products and the management of the materials used in production and manufacturing. With these things identified, companies or businesses can make the necessary improvements, and all these has a direct impact on the financial side of the business. Through production planning, companies can also identify and monitor how they are able to deliver or provide the need and requirements of their customers and at the same time ensure that they have the right amount of staff for the different operations being conducted. Production plan plays an important role in income or profit generation as production and manufacturing companies earn through the sales and distribution of their products. The more products are made and delivered to customers, the bigger the company’s earnings will be. You may also want to check out other related topics, like Social Media Plan, Business Financial Plan Templates, and Sales Compensation Plan Template. What Are the Steps Involved in Production Planning? 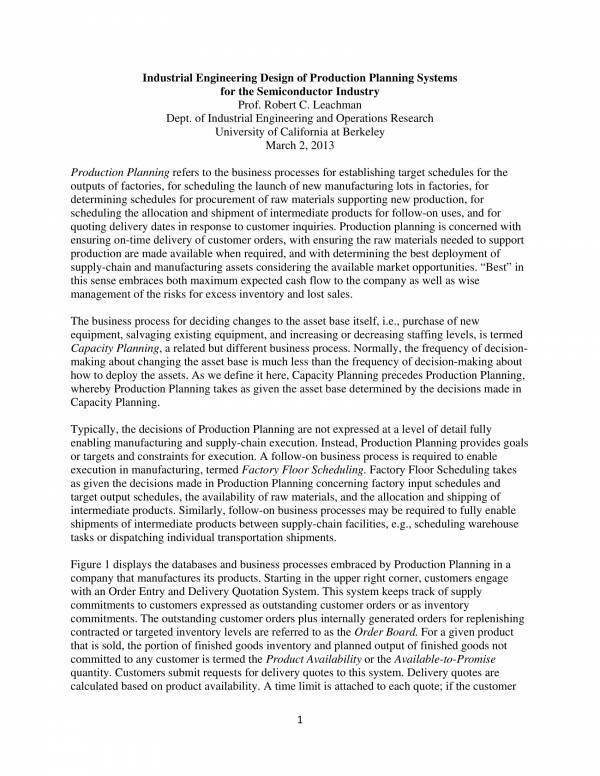 There are five steps involved in production planning and they are forecasting demand, determination of production options, choosing the option that uses the available resources more effectively, monitoring and controlling, and making adjustments. Forecasting demand – This step is where you find out how many products you need to produce within a specific period of time, which includes orders that has been confirmed and order that has been predicted. To do this you will need to know about the different methods of estimating product demands, like checking historical records of the orders placed by customers in the past, and taking into consideration market trends, events and the economy which are factors that could alter the demand patterns in the past. Determination of production options – You need to be able to determine the production options available to you because it will help you to meet forecasted demand. Preparing a map of the processes involved in the production process will help you examine each process by flow to help you determine the resources that you will be needing. These resources include human resources, equipment or machinery resources, raw materials and many more. 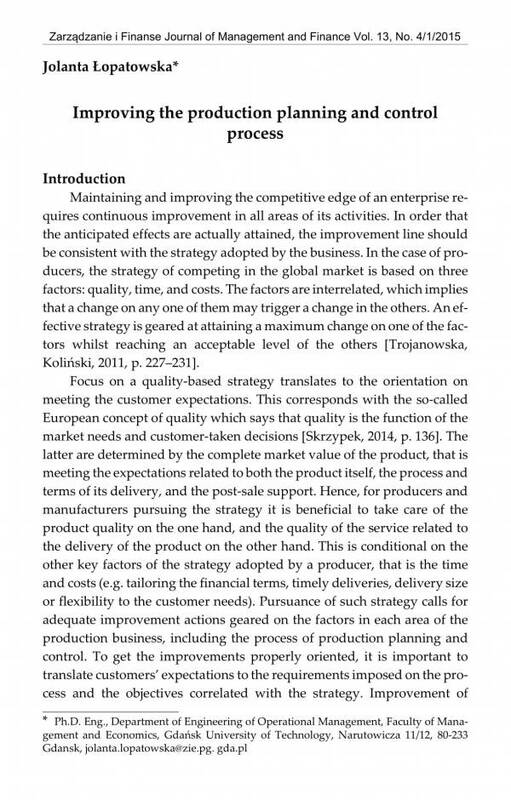 Choosing the option that uses available resources more effectively – This step includes choosing comparing the cost and the time of the each of the options for production that are available to and then you will be choosing the option that you think is best or the option that maximizes the operational capacity of your firm. Also share the plan with departments and staff that are involved in the process so that they can provide details about the materials and equipment that are needed for the task. Monitoring and controlling – What is being monitored and controlled here? 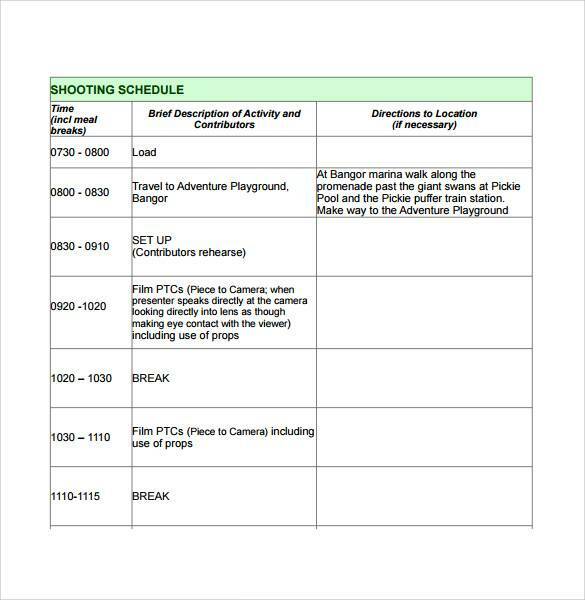 The production plan is what you will be monitoring in this step and to do that you will need to compare the actual things that are happening to that of what yo expect to happen. This will serve as your control system so that you can easily notice problems that are taking place and thus provide you more time for the identified issues to be corrected. Making adjustments – There are situations when things don’t always go your way or when certain things change from this to something else. With that being said, you should prepare for a flexible plan that will allow you to make the necessary adjustments when customer demands change or when production risks or problems take place. 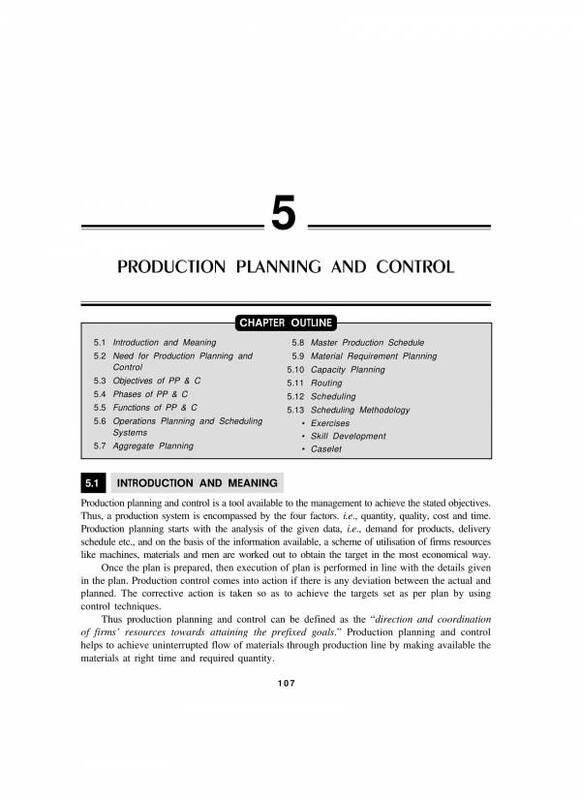 Those are the five steps involved in production planning. Being aware of these five steps will help you come up with a better production plan. You other articles you may be interested in are 5 Year Plan Templates, Project Implementation Plan Template, and Quality Assurance Plan Templates. A good production plan provides details on how to effectively utilize the resources available for the production and manufacturing of goods. It ensures that there is a steady flow of production of the products. Production and product inventory must be done properly and in an optimum level. A plan is considered good if there is coordination between multiple departments under the company or business. The production plan should be able to increase and improve labor and productivity of the company or business. Scrap or any forms of waste in production should be minimized through the production plan. The plan should find a way to reduce the cost needed for production. Product distribution and deliveries should be sent and should arrive on time. Customers should be highly satisfied with products being sold. The products offered should always be of high quality. 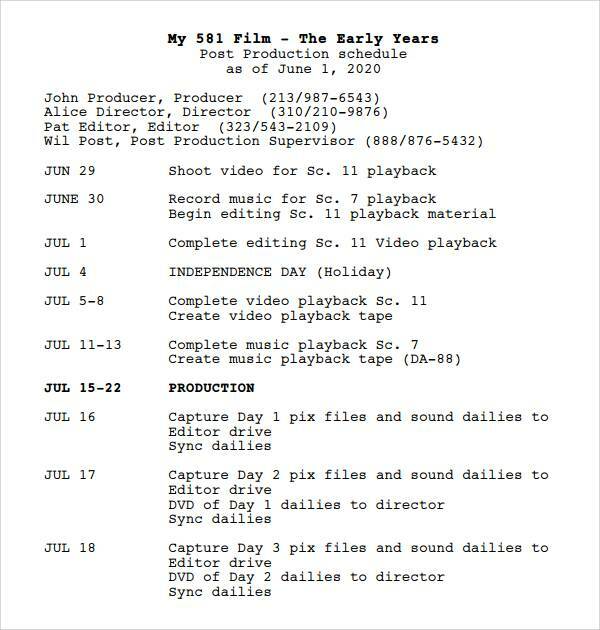 Writing a good production plan takes time and requires a lot of knowledge. A production plan must always be in place as it is one of the many things that determines whether a business will succeed or not. 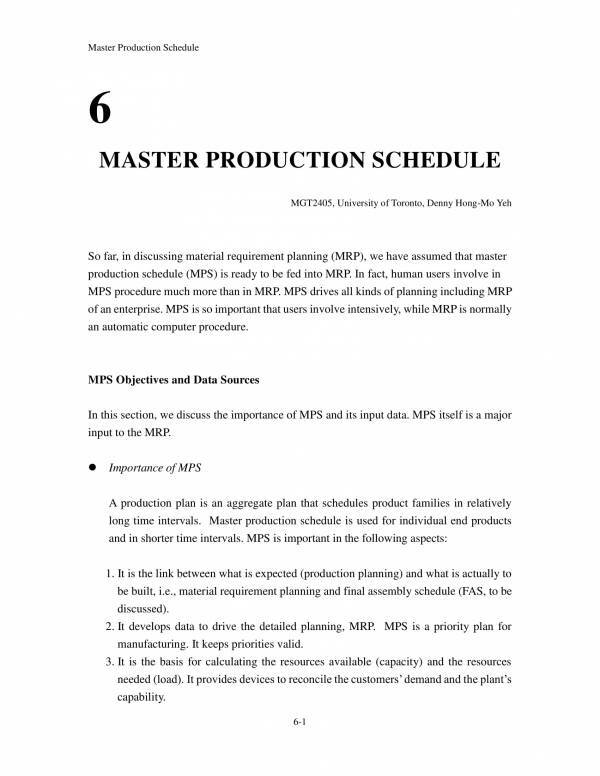 Preparing and writing a production plan is made easier with the availability of production plan templates for different industries and manufacturing needs. The templates will surely help you get the job done easily and conveniently. If you need more templates or want to find out more about planning and plan templates, you may check them out on our website. We have different varieties that you can choose from, like Strategic Marketing Plan Template, Career Development Plans, and Emergency Care Plan Template.